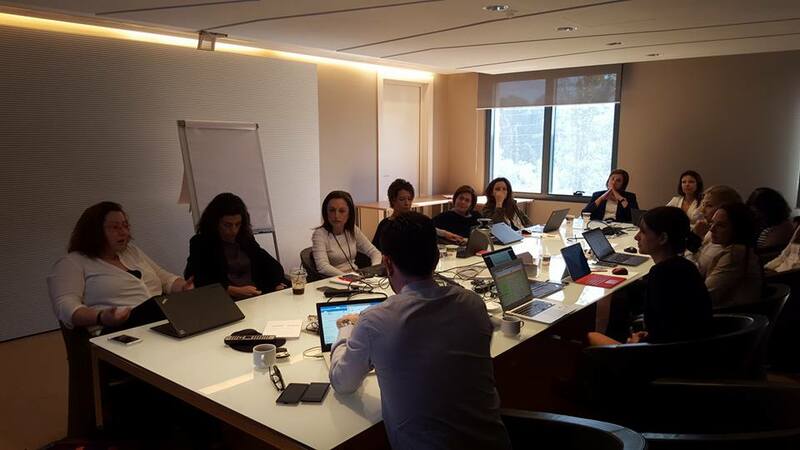 Women On Top has already implemented programs on behalf of companies such as Microsoft Hellas and Vodafone Greece. The proposal: In February 2015, Microsoft approached Women on Top with the request to co-create an initiative to compliment all other outreach initiatives that the company had undertaken on the occasion of the International Women’s Day . The initiative: In order to raise awareness about the company’s strategy to encourage more women to choose a career in the STEM field and to break down stereotypes about the role of women in the IT sector, we created the “Woman to Woman” program. Through this program, sixteen women aged 20-28 were able to receive mentoring from Microsoft Hellas female executives for 3 months (April-July and September-December 2016). This mentoring cycle provided them with valuable insights, experience and tools that could help them pursue a successful career in the IT field. Results: Within 48 hours, over 100 women had applied for the program. Out of those 16 participants were finally selected. Of these, one was recruited by Microsoft Hellas after the end of the program, while three more were able to secure a position in the IT field. For Microsoft, the initiative proved valuable in that it enabled the company to get to know and evaluate in-depth women who could join Microsoft in the future, but also to promote its image as a technology organization that actively invests in and supports women at all stages of their working lives. The proposal: In February 2016, Vodafone Hellas approached Women on Top with the request to co-create an initiative around the IWD and provide female employees of the company with tools and inspiration for their everyday lives. 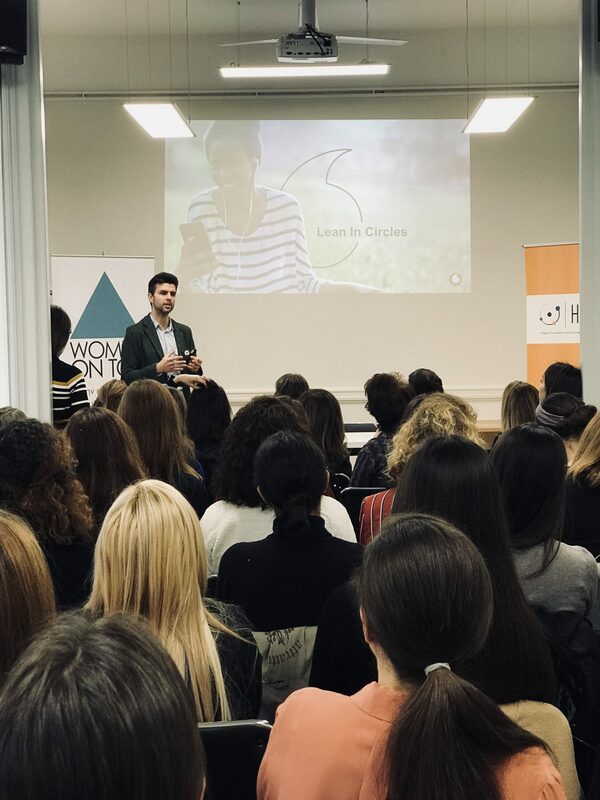 The initiative: With the aim of enhancing the well-being and productivity of all female employees in the company, WoT created a 2-hour time management workshop titled “How many hours in your day, how many hours in your life: time management in practice. ” A summary of the presentation of the seminar, along with the most important points that emerged from its delivery, was published as content for the company’s internal communication periodical. Results: The seminar was attended by more than 30 female employees, many of whom had never had the opportunity to get to know each other and to exchange concerns and experiences from their everyday lives. Their impressions from the seminar were particularly positive. Do you know what your business needs in terms of the equality and the work/life balance of your employees? Contact us and we can find it together.